PM Narendra Modi will be holding a Town Hall meeting in San Jose, California on September 27, 2015. JAINA is a Welcome Partner Organization and we have limited number of free passes. Please send e-mail to ashokdomadia2009@gmail.com if you wish to attend. 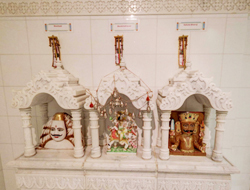 Rajasthan High Court recently passed a Judgement banning Jain practice of Sanlekhna/ Santhara. 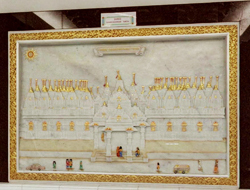 As you know, Santhara has been practiced by Jains for many centuries. 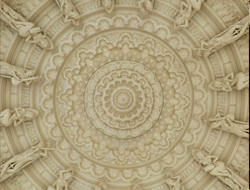 JAINA is collaborating with Jain Organizations in India for a united and proper response. We will keep you updated. A historical celebration of the establishment of three endowed chairs– Shri Parshvanath Presidential Chair in Jain Studies, Dhan Kaur Sahota Presidential Chair in Sikh Studies and Swami Vivekananda-DCF (Dharma Civilization Foundation) Presidential Chair in Modern India Studies - in the School of Humanities at the University of California, Irvine was held at the Jain Center of Southern California (JCSC), Buena Park on August 12, 2015. $1.5MIL has been allocated to sustain the Jain Chair at UCI. 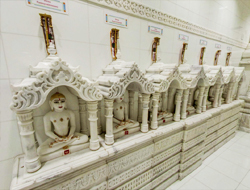 This is a significant achievement as it brings the value of the study of Jainism into mainstream academia and creates openings for deeper understanding of Jain principles and their and applications. 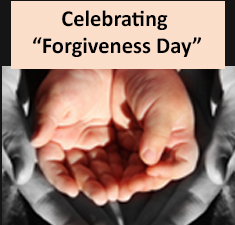 I. Forgiveness Day - Saturday September 26 - MARK YOUR CALENDARS! With the observance of Paryushan and Das Lakshan next month, we would like to inform you to mark your calendars for the celebration of "Forgiveness Day" as an opportunity to practice the power of forgiveness with your family and friends (be them Jain or non-Jain). In the next few weeks, you will be receiving multi-media tools via our newsletters, facebook page, and mobile app (free download for iPhone and Android users). This is a wonderful opportunity to celebrate the value of forgiveness with your friends and family, who are both - Jain and Non-Jain. 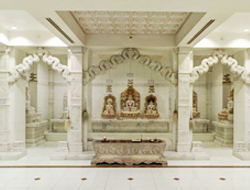 The Jain Center of Southern California (JCSC) located in Buena Park, California is a non-profit religious organization to pursue a goal of practicing, promoting and preserving the Jain religion. 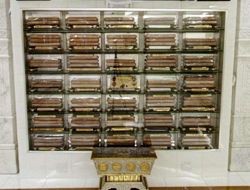 It is governed by a constitution and managed by Board of Directors and an Executive Committee. 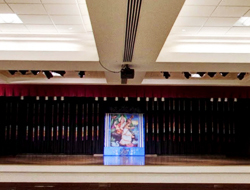 We would like to thank everyone and the Sarva Mangal Family Trust for coordinating the Google 360o Virtual Yatra for the Jain Center of Southern California. What is a Virtual Yatra (Tour)? What is Virtual Yatra? 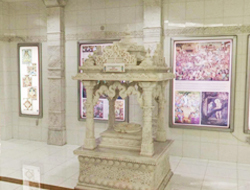 It’s a great Google Tour that both Jains and Non-Jains can view worldwide - shows magnificent carvings, writings, and details. 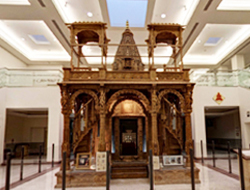 You can zoom in and out, rotate up and down, see multiple levels, and or walk from one end of Jain Center to another. Do you know social entrepreneurs who are motivated by their faith and working with humility to change the world around them? 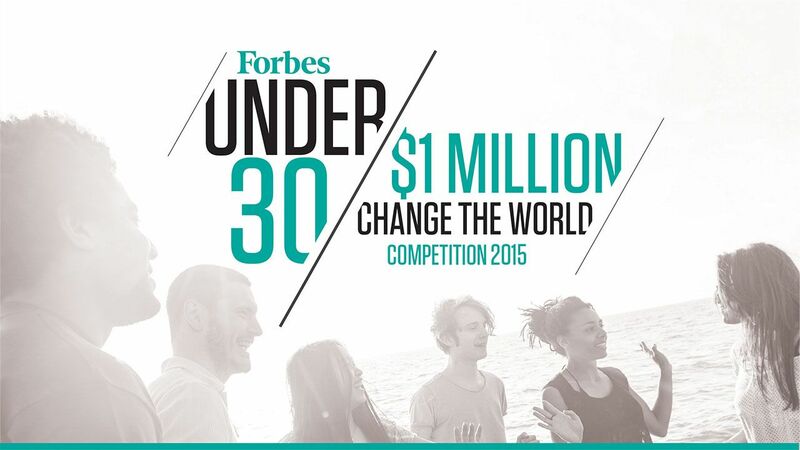 Invite them to apply to the Forbes' Under 30 Change the World Competition! Submissions are due no later than August 26. With support from the John Templeton Foundation, Echoing Green and Values Partnerships are managing the "Faith Entrepreneur Prize" category of the Forbes Under 30 $1M Change the World Competition. We are looking for social entrepreneurs who are motivated by faith to change the world around them. Faith must be integral to their work and mission. The "Faith Entrepreneur Prize" is open to people of all faith traditions and backgrounds. 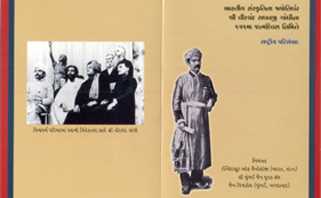 A symposium is being arranged to highlight the personality and accomplishments of Shree Virchand Raghavji Gandhi , the torch-bearer of the Indian culture and the one who, 120 years ago in 1893, accompanied Swami Vivekananda to the World Parliament of World Religions held in Chicago, USA and raised the awareness of Indic faiths there.